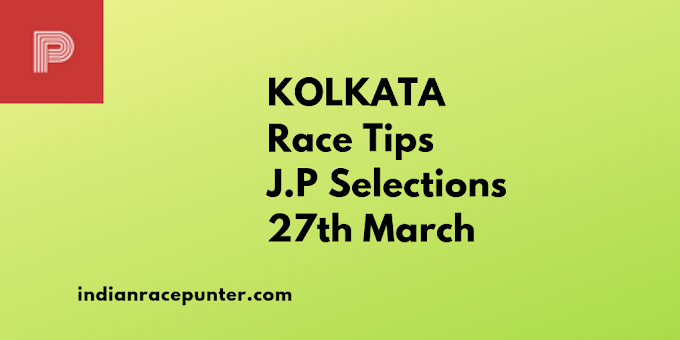 Bangalore Race Tips 30th June2018. Bangalore Jackpot Selections 30th June2018. Bangalore Race Tips 24th June2018. 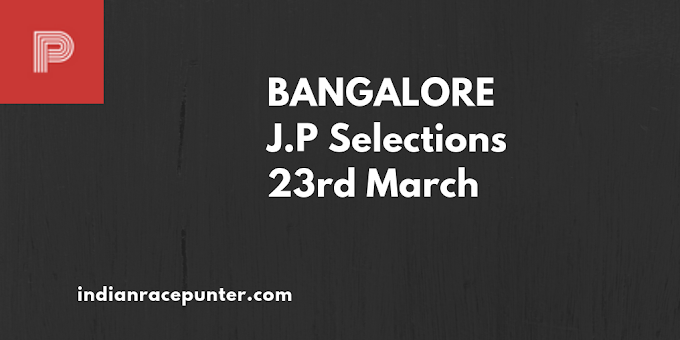 Bangalore Jackpot Selections 24th June. Bangalore Race Tips 23rd June2018. Bangalore Jackpot Selections 23rd June. Mysore Jackpot Selections 22nd June. 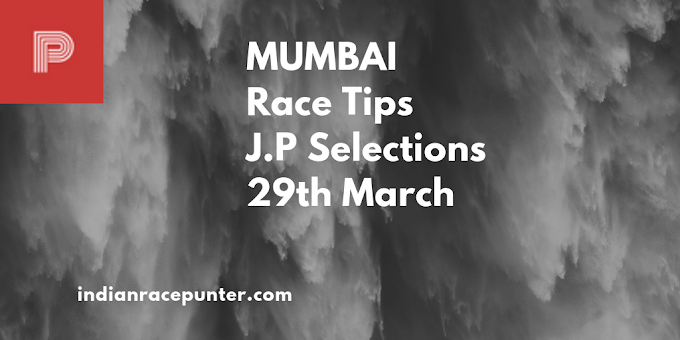 Mysore Race Tips 22nd June2018. Bangalore Race Tips 17th June2018. Bangalore Jackpot Selections 17th June. Bangalore Race tips 16th June2018. Bangalore Jackpot Tips 16th June. Mysore Race Tips 13th June2018.